Visit some of our favorite online friends, but make sure to come back, ya hear? 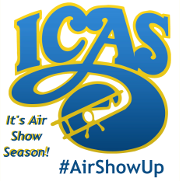 International Council of Air Shows – The Air Show Authority! World Airshow News, available in both print and online, is published six times a year. 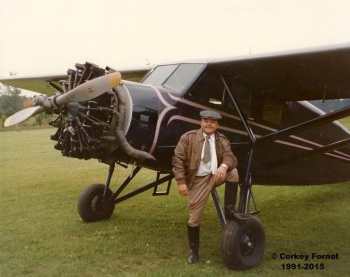 Aviation Jewelry, Ltd., started in 1975 when Dan Hamilton began designing and selling aviation-themed jewelry for the first EAA Convention and Air Show in Oshkosh. 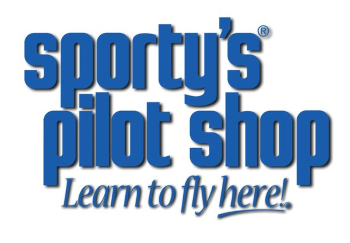 Sporty’s Pilot Shop has been offering high quality aviation products and supplies for more than 50 years. Be A Pilot Program – Let’s Go Flying! 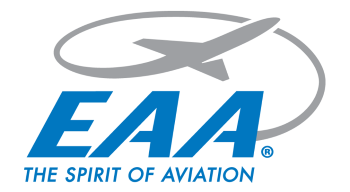 Experimental Aircraft Association (EAA) members represent every aspect of aviation and often have multiple interests. 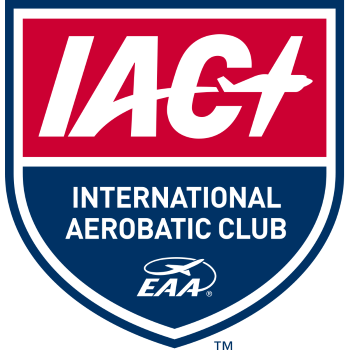 International Aerobatic Club (IAC) is a division of the Experimental Aircraft Association, Inc. All IAC members are required to be members of the parent organization, the EAA. 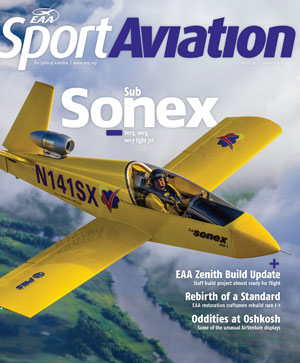 Sport Aviation, the award-winning monthly magazine that covers the full spectrum of association activity. 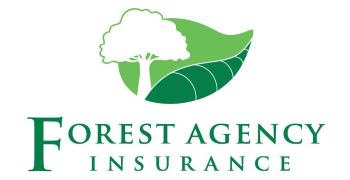 Forest Agency Insurance products cover Auto, Home, Business, Life, Health, Annuities, Long-Term Care, Disability, and Aviation. Taylorcraft is the only U.S. aircraft manufacturer that is in a position to capture and lead the new FAA Light Sport Aircraft. 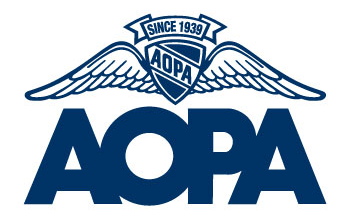 Aircraft Owners and Pilots Association (AOPA) is the largest, most influential general aviation association in the world. Frontiers of Flight Museum at Love Field features the “Tiny T-Cart” model airplane! 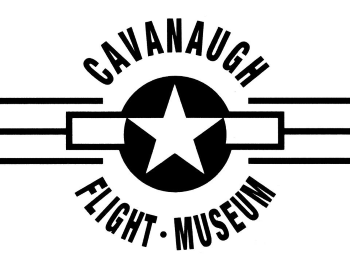 Cavanaugh Flight Museum is a nonprofit 501(c)(3) educational organization devoted to promoting aviation studies and to perpetuating America’s aviation heritage. The Ninety-Nines, Inc., is an international organization of licensed women pilots from 35 countries. Women in Aviation is a nonprofit 501(C)(3) organization dedicated to providing networking, education, mentoring and scholarship opportunities for women (and men) who are striving for challenging and fulfilling careers in the aviation and aerospace industries. Free Flight Kennels is a complete boarding and training facility open to all breeds, but with specialized training services for the pointing dog. This is where Billy learned his good manners and special skills! 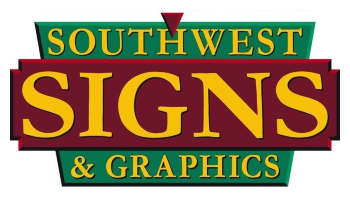 Located in Jonesboro, TX, it is owned and operated by Ronnie Sale. 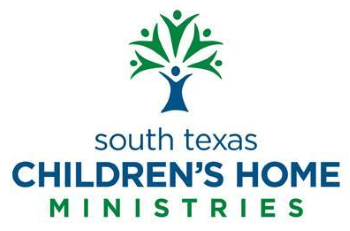 Help us support one of our favorite charities! Texas T-Cart Crew’s sponsors SHINE! TNT Photographics specializes in photomedia for the airshow industry. 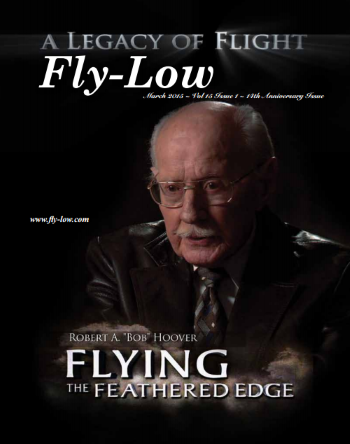 Fly-Low is a monthly aviation publication.